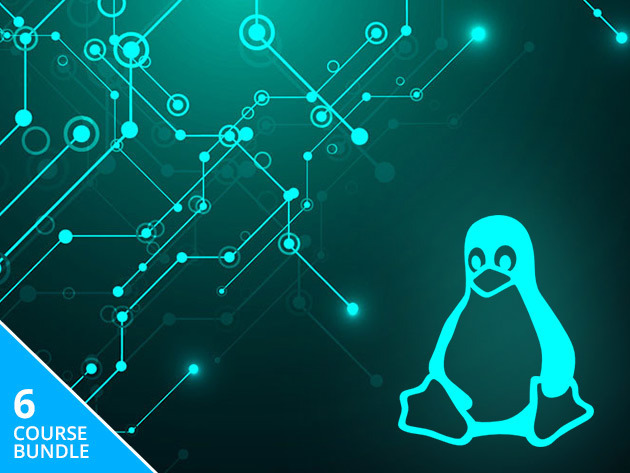 Grab the $39 Complete Linux Mastery Bundle and start on your way to becoming a Linux expert. Over 33 hours of instruction will take you from the very basics to more advanced concepts. Learn how to make Linux work for you.